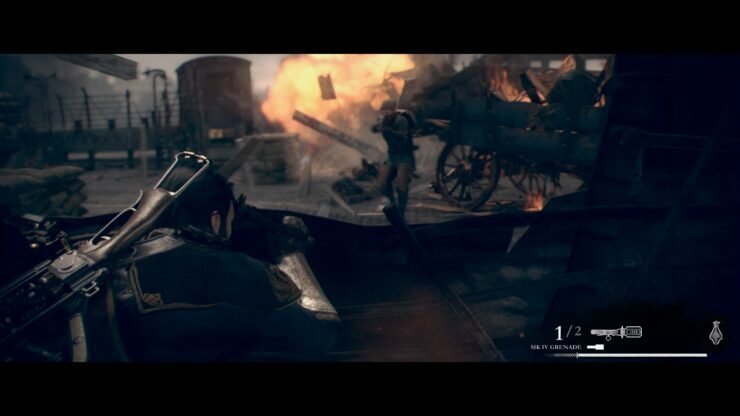 As the release date of The Order: 1886 draws nearer, more and more info and footage comes to light. 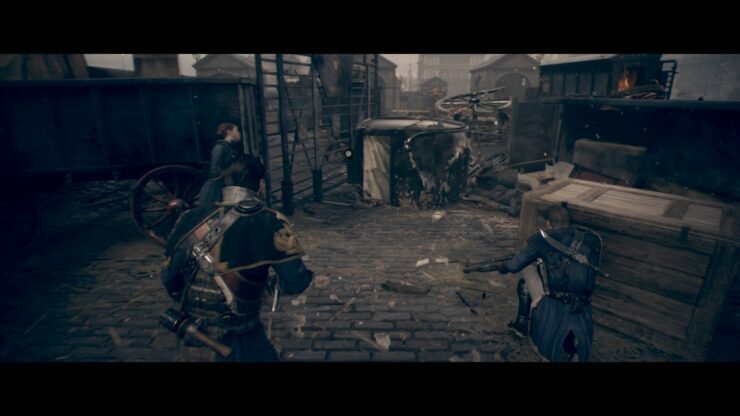 Today Sony Computer Entertainment, has released some screenshots taken from Direct footage of the game. To no surprise they, look absolutely gorgeous. The amount of detail, present on everything, from the fabric and stitching on the team’s uniforms to the realistically rendered wooden surfaces and every individual type of material found in the game is staggering. Everything is so impeccably done, that you feel like being part of a real and breathing world. The tea at Ready at Dawn has spent months photographing different type of materials, ranging from metals and wood to wool, and scanning it into the engine. 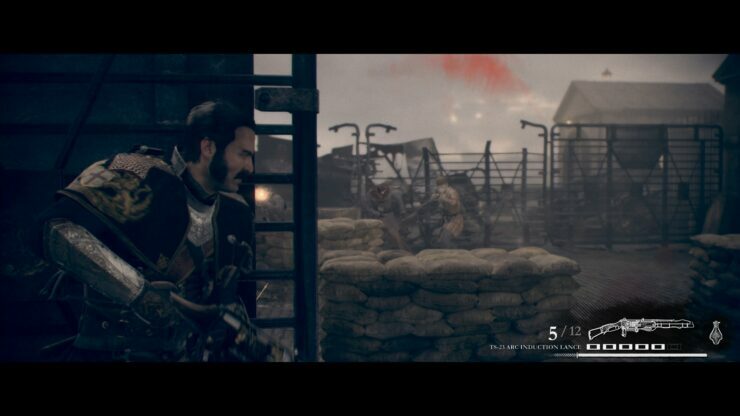 This is why The Order: 1886 has some of the most realistic and lifelike textures ever to grace a video game world. 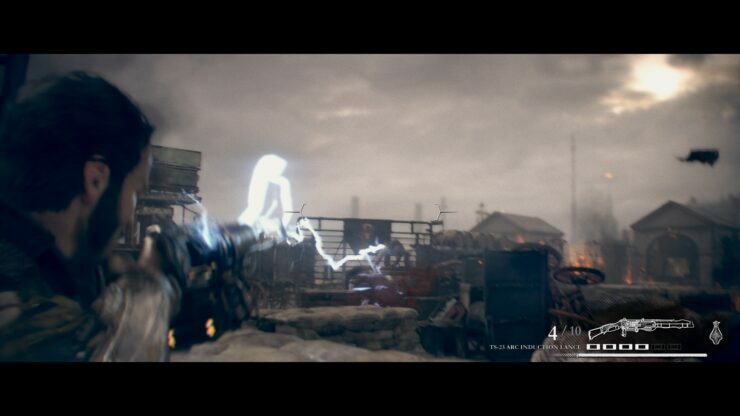 The weapons in The Order: 1886, are made for the team, by non other than, Nikola Tesla, the Serbian American Inventor, best known for his contributions to the design of the modern alternating current (AC) electricity supply system. Like Leonardo Da Vinci, did for Ezio, in the Assassin’s Creed trilogy featuring the beloved Assassin, so does Tesla for The Order’s team, providing them with weapons and gadgets ahead of their time. These amazing inventions will provide plenty of incredibly detailed effects. 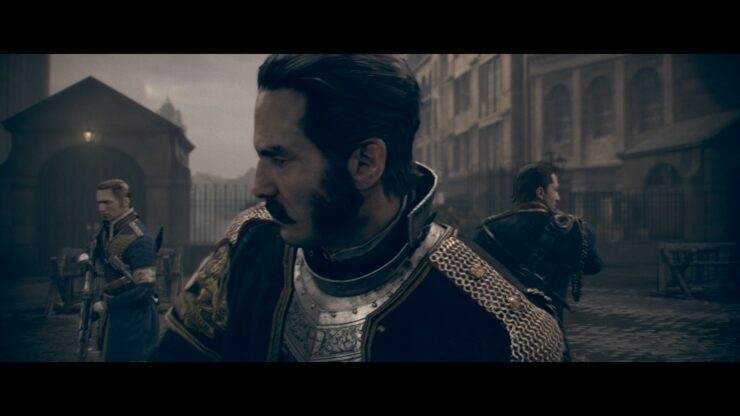 I am looking forward to The Order: 1886, and I do believe in Ready at Dawn’s vision of providing us with an interactive experience, with a big focus on storytelling. The Victorian England setting, looks spectacular and I feel that it could provide an excellent playground. I will be continuing the coverage of the game and I will do my best to provide a representative review as soon as it becomes available. 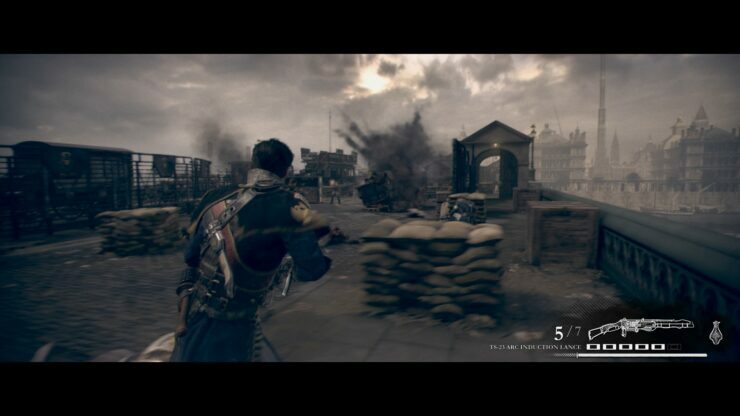 In the meantime enjoy the amazing screenshots and stay tuned for more information on the The Order: 1886.